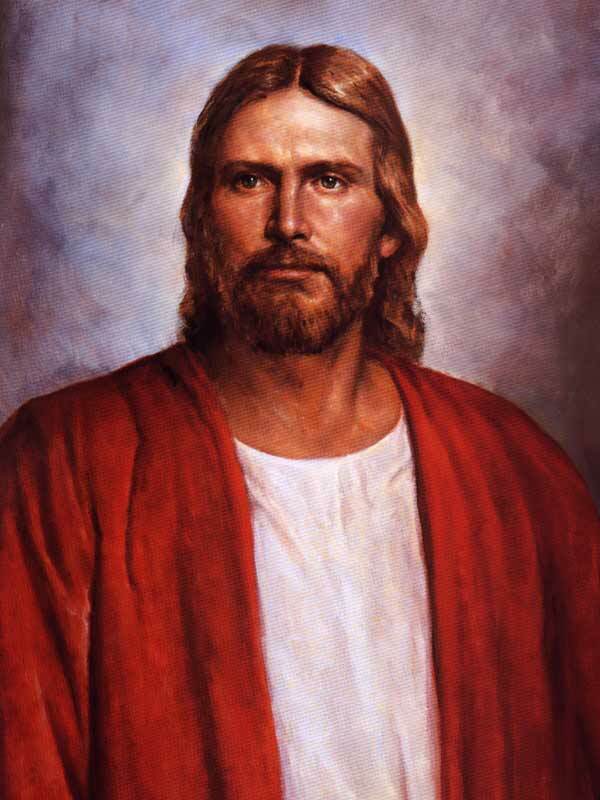 As I pondered about the meaning and important message of being connected to the higher light of Jesus and as we are connected, we are an example by being the lower lights along the shore to help guide people to the Savior, I also considered a talk that President Thomas Monson gave a number of years ago called To the Rescue. President Monson talked about a famous painting by Joseph Mallord William Turner where a group of men are in a rescue boat heading out towards a storm, leaving the comforts of the shore where a wife and child stands watching them. He goes on to explain that when we are true disciples of Christ, we will feel a desire and act on it to go out and minister to those in need, leaving the comforts of our homes in many cases to do so. When I reflected on both the song, Brightly Beams our Father’s Mercy and the lighthouse analogy of being an example, and President Monson’s inspired talk, I thought about another painting that captures both perspectives of being a light to others through our examples and leaving the comforts and security of home to minister to others. The painting shown above is a depiction of Grace Darling and her father, who was a lighthouse keeper. On an extremely stormy night, Grace noticed that there was a ship that had wrecked and urgently requested that she go with her father to save the stranded sailors. Although the sailors could see the lights along the shore, it wasn’t enough. They needed to be rescued and guided to the safety of the lights. Grace and her father left the comforts of their home and successfully saved the sailors. Jesus said that as believers, we are lights on a hill and also that He is the light we should hold up. He also said that He is in need of laborers to go out and find his lost sheep. It isn’t easy to keep our lights burning and personally, I’m very scared of stormy seas and it’s much easier to stay inside the comforts of my home and just “shine my light” for people to see. However, I’ve learned that if I make a habit of keeping my light burning by studying God’s Word daily, praying, and making a habit of serving others, that I have very personal and spiritual experiences and feel blessed to be able to help others come closer to the Savior. What are your thoughts on how we can be a conduit of showing Jesus’ light to others while also seeking out and finding and ministering to His lost sheep? Do you have any stories you can share about being the recipient of someone ministering to you or being a light/example for you to be guided from danger and towards Jesus’ light?